I am losing my patience here. I'm not being funny, but this had better stop soon. I'm finding it increasingly hard to be left alone. 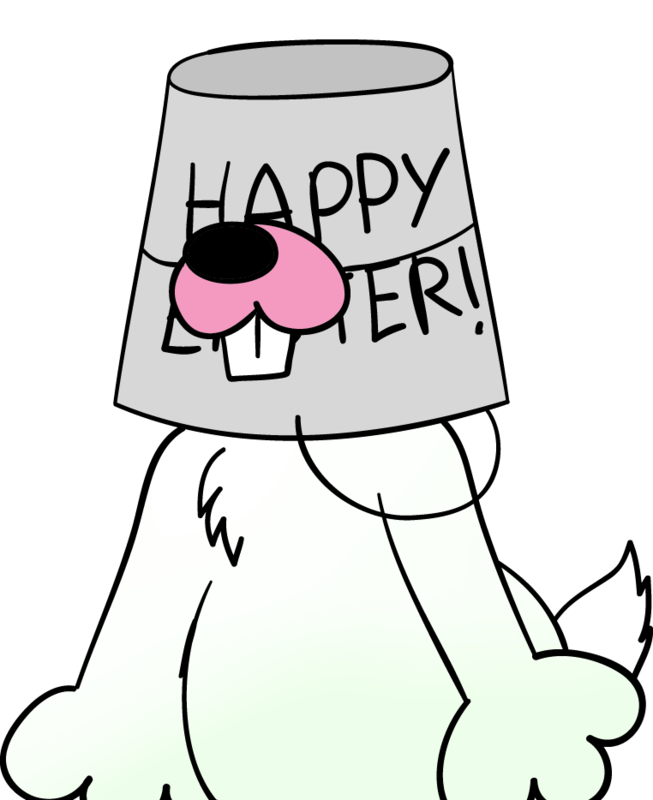 Curse the man who invented the bucket! Who invented the bucket? I'm going to look up who invented the bucket.